and of course, you can check out the other compo tracks from the Tokyo Demo Fest 2016 here! episode 06 is cranking down the bpm with some slow jams to chill out. 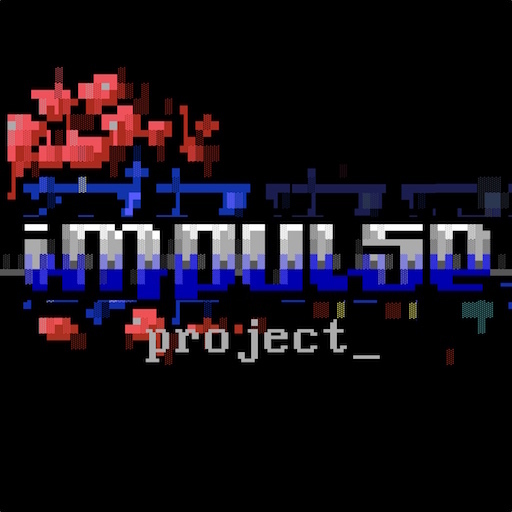 in this episode we (re)discover the C64 demoscene with the SID chip in 3 glorious channels. 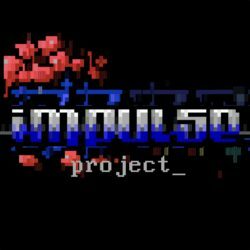 join the impulse project crew for both ‘classic’ and recently discovered tunes that we totally dig. its okay if you listen to it multiple times. we understand. episode 03 mixes some of the new and some of the old. each track could have been in a game to some degree but, nope! all standalone gems. enjoy! Here’s a cool video we found of Unreeeal Superhero 3 played on piano. Impulse Project is a podcast created so that we can share excellent music from the demoscene and groups that thrived in the 80’s and 90’s. This includes recent chiptunes, MOD, XM, S3M, IT, YM, and SID modules from all the greatest trackers and artists.